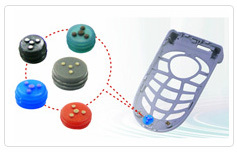 Ruter Elastomer Co., Ltd., zebra connector, wire elastomer connector, silicone measurement matrix, inter-connector microphone holder, soft golden net keypad pill, multi-color rubber parts, IC-packaging testing elastomer, rubber key pad. 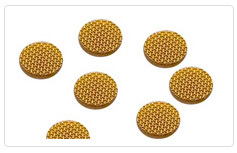 "Gold plated net pill " is going to offer more competitive price from now on… we are looking forward to your inquiry. 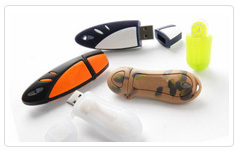 We are one professional conductive & silicone rubber products manufacturer and supplier in Taiwan.Our leader team is over 25 years on rubber keypad skill field. 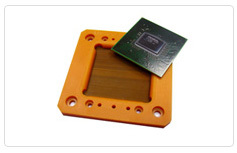 The research center is founded at Shulin City together with our factory.